South Korean video game giant NCSoft said Monday that it has invested 22 billion won ($19.67 million) in a local visual effects technology firm, 4th Creative Party, with aims to forge new synergies in the digital media space. Established in 2009, 4th Creative Party is one of Korea’s top visual effects tech companies. It has participated in the production of major Korean films including “Okja,” “The Handmaiden,” “Snowpiercer” and “Oldboy.” The firm also recently branched out into new areas of digital media including animation and virtual reality content production. 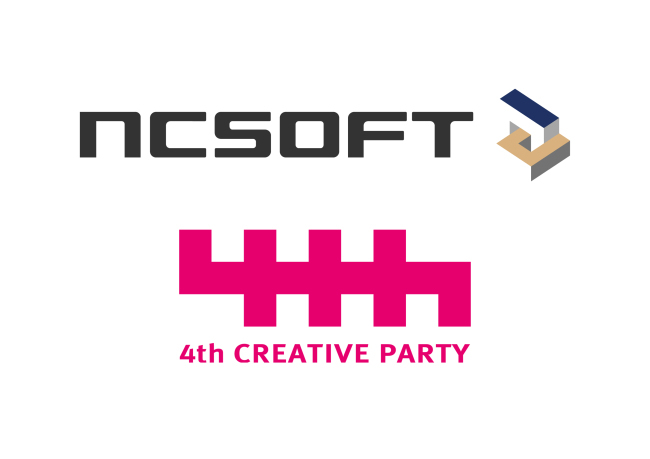 NCSoft said the investment in 4th Creative Party is the latest in its continued efforts to make strategic investments in local and global game developers, tech firms and content platforms perceived as potential business partners.